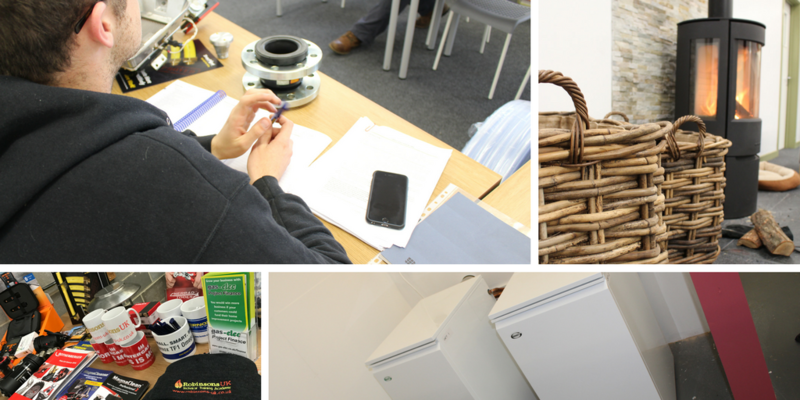 At Robinsons UK we are able to offer a full portfolio of HETAS Solid Fuel Training Courses for the new to experienced engineer. Our knowledgeable staff can provide guidance as to which the best route can be in a friendly atmosphere. The links below give you an up to date and comprehensive introduction to our courses, prices and dates available at all locations. All courses include certification fees and where applicable your are advised on the cost of training materials/books/files that certifying bodies require you to carry. Our Training Centres are in beautiful Counties, so if you are travelling to the area it’s well worth exploring both Hereford, Worcester, Leeds or Devon. From the busy City of Leeds, to the Malvern Hills on the edge of the West Midlands and to the Jurassic Coastline of Devon we are lucky to be able to have wonderful cities and geographical landmarks on our doorsteps.